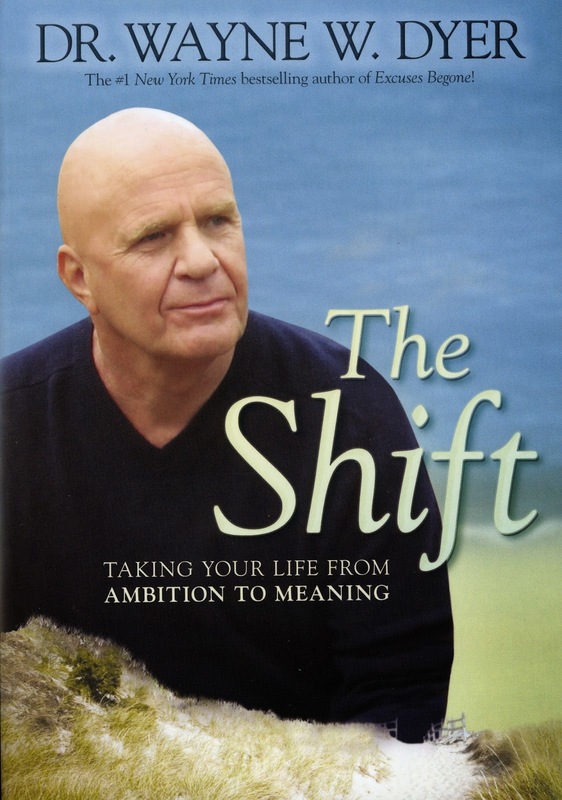 From the creators of You Can Heal Your Life : The Movie comes a compelling portrait of three modern lives in need of new direction and new meaning, Dr. Wayne Dyer's The Shift Movie , yet another brilliant one. In his first-ever movie (written by Kristen Lazarian and directed by Michael Goorjian), Wayne Dyer explores the spiritual journey in the second half of life when we long to find the purpose that is our unique contribution to the world. Filmed on coastal California’s spectacular Monterey Peninsula, The Shift captures every person’s mid-life longing for a more purposeful, soul-directed life. The Shift explores the intertwined lives of an overachieving businessman (played by Edward Kerr), a mother of two young children seeking her own expression in the world (Shannon Sturges), and a film director trying to make a name for himself (Michael DeLuise). Also starring Portia de Rossi. The Shift not only inspires, but also teaches us how to find the path to our spiritual purpose and therefore our greatest joy. “I am 68 years old and I have a new career,” Dyer explained. “When I was asked to do this film, I didn’t think ‘I’m too old to do something I’ve never done before.’ I thought ‘I am open to everything. 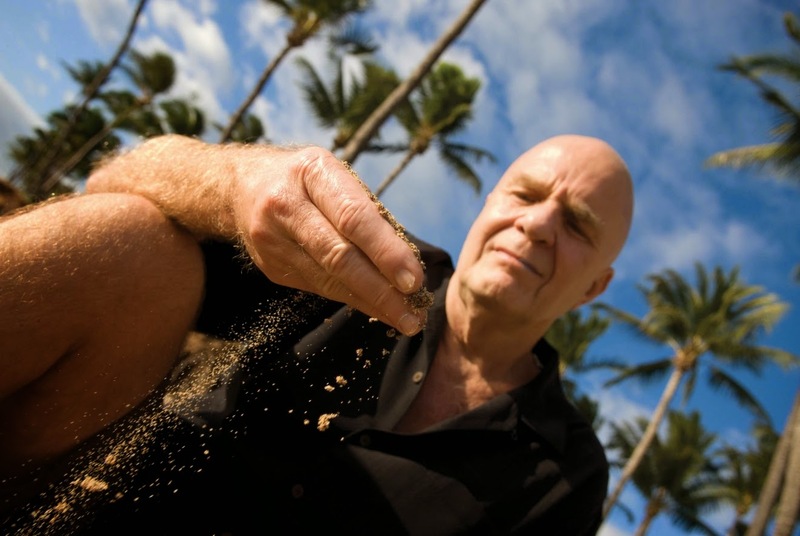 I am willing to change and to learn.’ I’m more proud of this film than of anything I’ve ever done before.” Wayne Dyer appears in the film as himself. 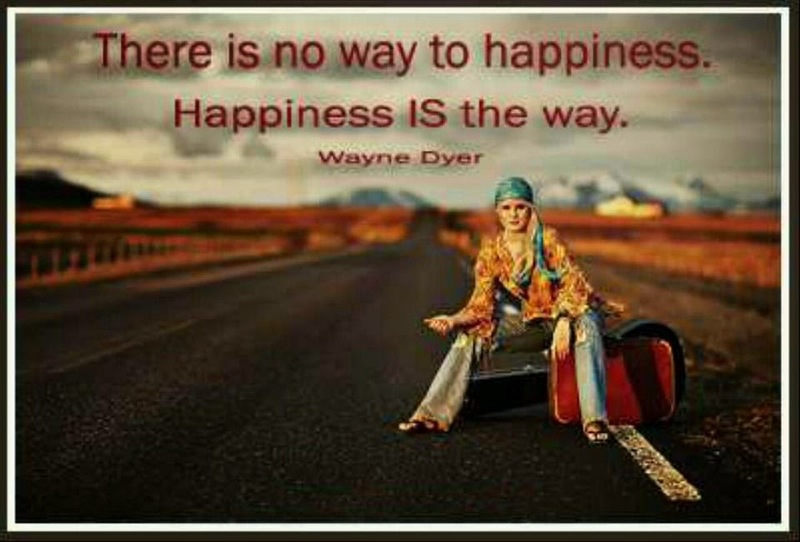 Special appearance by Louise L. Hay.